Rekindling hope is rekindling life. For the first fundraising campaign, it was necessary for me to select two causes based on the assumption they would have been the public favorites. 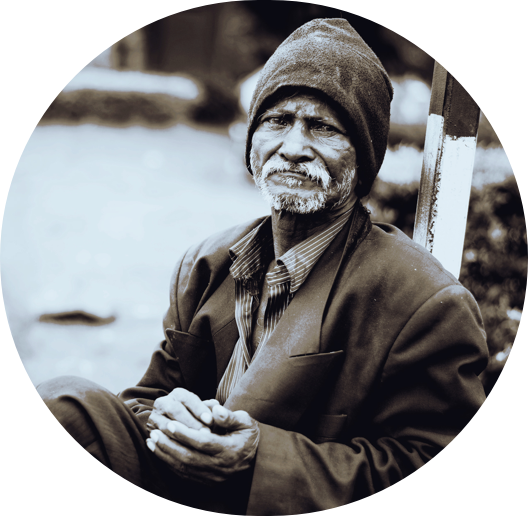 There are over 3,000 homeless living in Montreal’s streets, parks, and subway stations. With the majority of them being men, we observe that 10% of them are Aboriginals, 10% are immigrants and 6% are veterans. Though there are already several temporary housing centers in Montreal, space and resources are lacking for the homeless, and hundreds of people continue to sleep outdoors, in summer as much as in winter. The larger part of these individuals constantly go hungry and are unable to depend on clean, seasonal clothing suited to our weather. As for us, we wish to intervene through emergency services by feeding and clothing Montreal’s homeless. Though cancer is not very widespread among children, it is nevertheless the number one disease-related cause of death among children in Canada. Cancer is especially worrisome as cells (and therefore tumours) grow much more quickly in children than in adults. 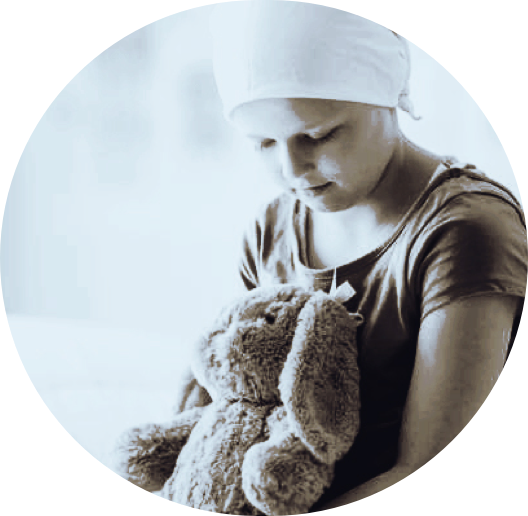 In addition to the children who die from this terrible illness, two thirds of childhood cancer survivors will suffer at least one chronic or long-term side effect caused by cancer treatments. To provide support and joy to children with cancer and their families, and to help them through a very difficult time, we will bring them a little happiness by making their wish come true. We therefore seek to raise $50,000 through this fundraising campaign to bring joy to these truly deserving children and show them we are there for them. The Plan A Foundation will therefore allot a $500 budget to realise a single child’s dream (we can therefore grant the wishes of 100 children). N.B. Granting their wish will be to buy a toy they dream of having.